You could say that our Australian adventure started as far back as 2013 when Amanda Plumridge first launched her Pyjama Drama franchise in Exeter, UK. She loved running her franchise so much, that when she was able to fulfil her dream of moving to Perth in Western Australia, she took Pyjama Drama with her! 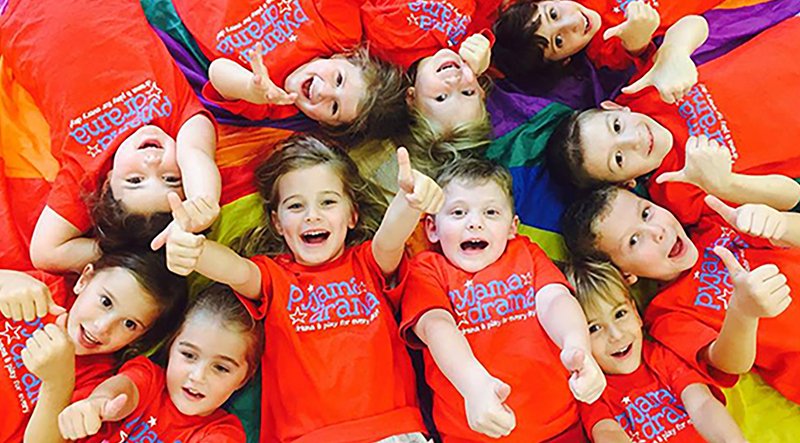 Amanda now runs a successful franchised business in Perth, as well as being our master franchisee, meaning that she also trains and supports other Pyjama Drama franchisees. ‘This fantastic picture (above) taken in one of my weekend classes, just proves that children love pretending and imaginative play wherever they are in the world' says Amanda, who hasn't looked back since starting her new adventure. If you're looking for a new adventure running Pyjama Drama classes or parties in Australia, why not head over to our website 'down under', and find out how it all works? Or, email Amanda to say 'hi'!